Chuck Knoblauch was not made for New York. Like Fred Snodgrass, Fred Merkle, Bill Buckner and Donnie Moore before him, four-time World Series champ Chuck Knoblauch seems to be known only for what he did wrong. Late in his career with the Yankees, Knoblauch developed a mental problem where he was unable to throw to first base from his position as a second baseman. The situation got so bad, he was eventually moved to left field. This is what Knoblauch is known for and it should only be a small part of his legacy as a big leaguer. I know he wasn’t the nicest guy, he didn’t handle fans well and he was later included in the Mitchell report for using performance enhancing drugs. Before he skipped out of Minneapolis for the big time in New York, the Twins second baseman was making a good case for the hall of fame. He didn’t have the mental toughness to handle New York and it cost him a brilliant career. Sure, he got three more World Series rings, but his career was cut far short, much like the great Roger Maris. 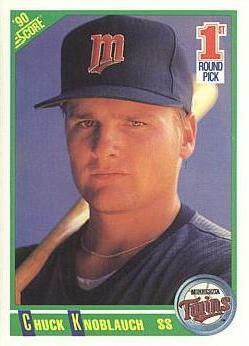 The 25th pick overall in the 1989 draft, Knoblauch finished his career with a .378 OBP and 1,839 hits. When the second baseman was traded from the Twins to the Yankees in February of 1998, no one knew how well the trade would work out for both teams as well as Knoblauch in the short run. The Yankees received one of the best hitters in the game coming off a gold glove season at second base. 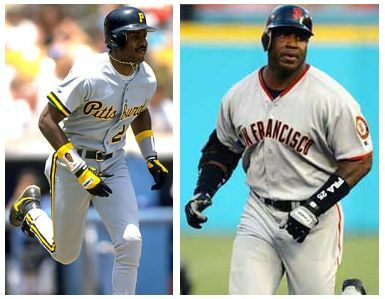 In 1997, he had a.390 on-base percentage and stole 62 bases and was only caught 10 times. Knoblauch had signed a multi-year deal before the 1997 season with the Twins with the hope the team would become competitive. They didn’t and Knoblauch wanted out. What the Yankees got was what appeared to be the best second baseman in the game. They went on to win the next three World Series. The Twins got the building blocks to what would eventually propel them to their first winning season in eight years in 2001 and three-straight AL Central division champs (2002-2004). The Twins received Brian Buchanan, Eric Milton, Cristian Guzman, Danny Mota and cash. Mota did more than this writer ever did when he pitched five and a third innings in 2000 and never stood on a big league mound again. Brian Buchanan played in 143 unimpressive games for the Twins from 2000 until he was traded to the Padres midway through the 2002 season. Milton would play six seasons with the Twins and be a big part of their 2002 division championship. 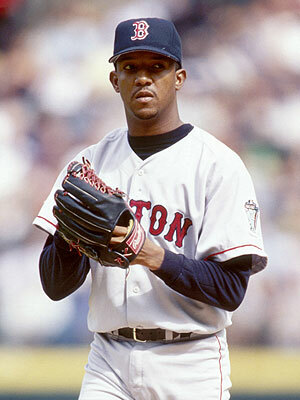 Milton also pitched a no-hitter on a non-televised day game during the 1999 season. In 16 1/3 postseason innings, the lefty had a 1-0 record and a 1.65 ERA. He won 57 regular season games for Minnesota over six seasons before being traded to the Phillies for Nick Punto and Carlos Silva. Guzman would play six seasons in Minnesota and was also a big part of the three consecutive division championships. He never learned much plate discipline, but he could play shortstop well and led the league in triples three times. He left via free agency to the Washington Nationals after the 2004 season. Both Guzman and Milton were members of the 2001 American League All-Star team. As for Knoblauch, he may have been a part of one of the greatest dynasty runs in baseball history, his career was winding down a lot faster than anyone would have expected. 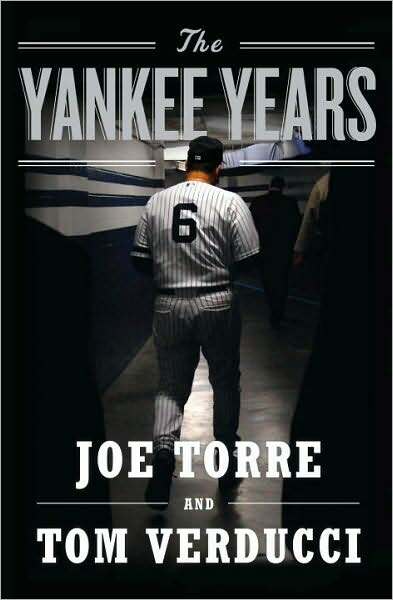 He was 29 when he joined the Yankees, but he didn’t look like his prime. Knoblauch’s average dropped 32 points from the Twins to the Yankees while his OBP went down 25 points. Despite the PED and the short porch in right field at Yankee Stadium, his slugging percentage managed to drop slightly as well. 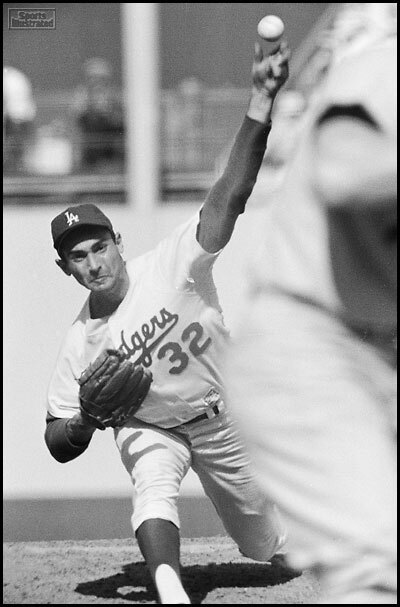 He never made an all-star team and he, obviously, didn’t approach a gold glove award. Knoblauch played a big part in Minnesota's 1991 World Series victory. 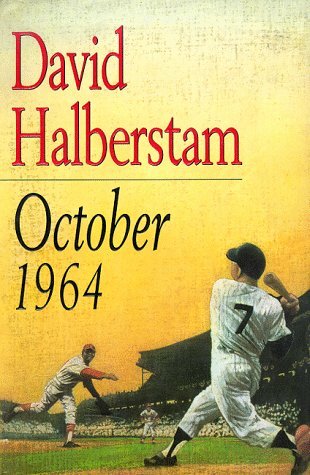 In 12 postseason games, the second baseman had a .400 OBP and 15 hits. But let’s focus on the good. It’s probably been a while since someone has looked at what good Knoblauch did for the game. It began in 1991 when the 22-year old jumped from double-A to the Twins after an impressive spring training. Knoblauch batted second behind Dan Gladden for most of the season. His numbers (.281 AVG /.351 OBP /.350 SLG) and defense were enough to earn him the rookie of the year award. The little guy managed only one home run, but stole 25 bases and was caught only five times. He collected 15 postseason hits in 12 games, stole six bases, scored eight runs and sacrificed Gladden, the eventual winning run, to third base in the bottom of the tenth inning of Game 7 of the World Series. 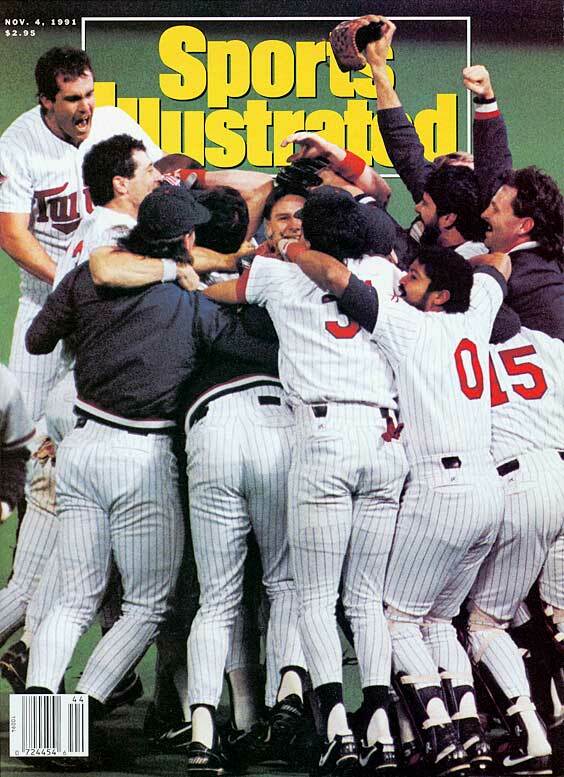 This simple act will never be forgotten in Twins history. Knoblauch made the all-star team in 1992, improved his numbers (.297/.384/.358) and scored 104 runs for the second-place Twins. He would see his stats drop in 1993, but would surge in the next four years. Before the season was stopped because of the strike in 1994, Knoblauch was challenging the single-season doubles record of 67; he had 45 through 109 games. His batting averages from 1994 through 1996 were .312, .333, and .341. In 1996, Knoblauch would play his strongest offensive season. Making up for the loss of Kirby Puckett, Knoblauch’s numbers were superb (.341/.448/.517) while showing good power with 13 home runs and leading the league in triples with 13. Although the Twins pitched as well as a Toyota car salesman, they could hit like no other team led by Knoblauch and Paul Molitor, both hitting .341 (Molitor was percentage points higher). 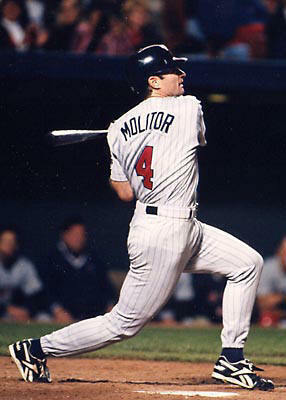 Molitor would help the second baseman to his highest runs scored total of his career with 140. In 1996, Knoblauch and Molitor provided a nasty duo in the Twins lineup, both batting .341. Yes, he left the Twins on poor terms and went to the evil empire, but don’t forget that Chuck Knoblauch was one of the best players the Twins ever had. The Twins had him in his prime – his best years. Then they traded him and got great players in return and Knoblauch had a mental baseball breakdown. But while he was in the low-key Twin Cities, he was truly great. Major League Baseball players make too much money. Why do they make too much money? They make too much money because we give them too much. The average big leaguer made $3.15 million in 2008. Many casual fans are turned off by this and so am I. However, I do not blame the players. They’re just playing a game they love. I blame the fans. I am a fan. 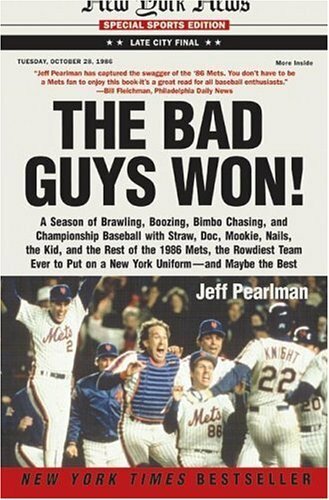 Fans love to blame players and owners for all the problems in, not only baseball, but all sports. 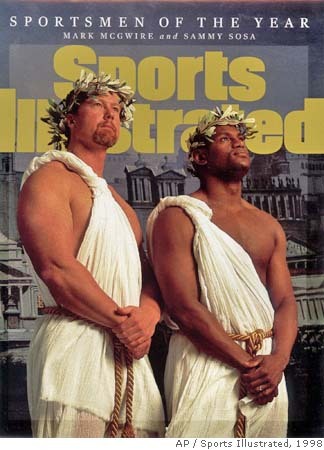 It’s the players’ fault for the steroids problem, they say. It’s the players’ fault for the “greed” in the game. It’s the players’ fault for not sticking with the same team like they used to. It’s the players’ fault for skyrocketing salaries. Players can be blamed for part of the problems, but most fans fail to look in the mirror and take equal responsibility. This man makes over $21 million a year because we hand over our hard-earned money to him, not because he's a sub-par shortstop. My favorite fans are the ones who complain of overpaid players while wearing a $200 jersey and drink five $7 beers for every one of the 20 games they attend throughout the season. Those same fans usually have satellite television at home with the baseball package and scores of memorabilia on their walls. This is why Alex Rodriguez makes over $25 million a year. But I’d be confident to say the New York Yankees and Major League Baseball make much more than that off of his face in the lineup every day. It’s called capitalism and there’s a lot of it going around. There’s also the complaint from fans that ballplayers aren’t loyal to their cities and teams and simply go where the money is. Fans act as if this is a new revelation within the game and players are more greedy now than the “old days.” Once again, I ask these fans to look in the mirror and the rest of today’s American society. How many different places have you worked? Ever left a job for a better opportunity somewhere else? Ever tire of a city and want to move? The main reason players stayed with their teams up until the mid seventies was because the reserve clause bound them to those teams thanks to greedy and powerful owners. Most owners are still greedy, but they don’t have to power they used to – the players do now. To paraphrase George Will, I believe in a Marxist view when it comes to baseball. The players make up the workload and labor; they should receive the majority of the profits. Millions and millions of people buy tickets to a ballpark every summer; not one of them pays to see an owner. When you segregate the rich, you segregate the poor. Individual players have lost my respect based on their attitude and personality, but I can’t blame someone for being a capitalist. Players belong to their cities and teams as much as I do to the corporation I work for. Players make a lot of money for the money they bring in, not necessarily for playing baseball. Fans like to say I can’t believe he makes that much money for playing a game. Manny Ramirez makes a lot of money because he does the same for the Dodgers, not necessarily for playing baseball. No one complains of Julia Roberts making millions of dollars for a month’s work on a film. Why does she make so much? It’s not because it’s difficult to act, it’s because people line up at the box office every weekend to see her perform. Julia Roberts made $9 million in 2007. She earned it just as much as Johan Santana. For those who don’t think players should be making so much, I ask, where should that money go? The owners? There’s a lot of money flying around Major League Baseball and they’re not going to let it go to waste. Baseball has become big business by the fans’ choice. 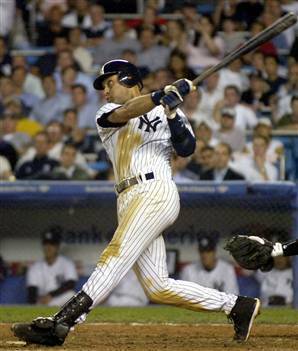 According to his statistics, it could be argued Derek Jeter is overpaid. When considering the revenue he brings to the Yankees and the game based on the hype that surrounds him and his pretty-boy face and smile, he’s probably vastly underpaid. If you’re like me and you don’t believe ballplayers should be making so much, there is something you can do. It’s quite simple actually, but the only problem is you only get one vote, much like a presidential election. All you have to do is not give the ballplayer your money. I love the game so much it’s difficult for me not to give any money to major leaguers throughout the season because I like to see the best of the best play the greatest game. However, I can say I do a pretty good job giving less than the average fan. You too can follow these gifted athletes without contributing to their expansive salaries too much. Here are a few tips. – Eat before you go to a game. Every ball game I go to I see at least one big family who watch about three innings of the game while they spend the rest of their time going to get concessions and using the restroom. Ball park food is overpriced and usually not very good. Fill yourself up before the game. Not only will you save money on stadium food, but you’ll also be able to enjoy more of the game. – Stay away from souvenirs. A cap costs around $20 and lasts for years. What else do you need to show your team pride? A cheer for the home team can go a lot further than a $200 authentic jersey. – Never pay for what you can get free. 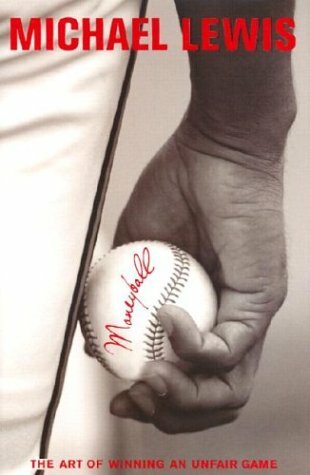 If you’re with your son or daughter and come across a ballplayer before a game and are able to grab an autograph and picture, great. But lining up at a fan fest and paying money for the same thing only contributes to your difference in income. – Learn to enjoy the radio, it’s free. When you pay for cable, part of that money goes to the local sports network. Much more obviously, when you purchase a satellite TV baseball package, MLB gets a big chunk of that money. Aside from the playoffs and the FOX game of the week, rarely are major league baseball games on regular television. The radio is free and there are some great personalities on the airwaves. Want to watch the game? Hit a local tavern and grab a few reasonably priced beers while you watch. 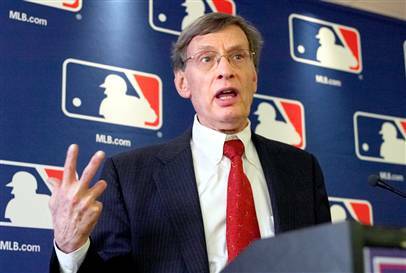 This gives your money to small businesses and not Bud Selig. 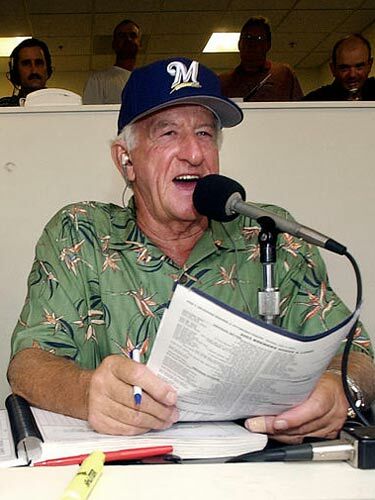 Tune into Bob Uecker. He's hilarious and it's free. – Don’t give in to sponsors. Every season I watch big league baseball and think, a Budweiser would really hit the spot right now. Of course, Budweiser is the official beer of Major League Baseball and its advertising is everywhere from radio and television ads to billboards in the park. Every time I buy a Bud I’m only telling the Busch family that I saw their ads and they worked. – Is the extra dough really worth the “premium” game? This is a relatively new concept to baseball, at least in Minnesota. Owners recently realized they were selling a lot more seats when the local rivals or the Yankees, Red Sox, Cubs or any other team that draws fair-weather phony fans to the park. Because they saw the money to be made, the owners raised the ticket prices to these select games. Of course, they also have “value” games for those mid-week games against the Blue Jays. They try to act as if they’re discounted, but really they’re just regular price. Don’t give in to the premium game. You’ll have just as good of a chance to see good baseball when the Rangers are in town. David Ortiz, CC Sabathia or the mismanagement of the Cubs may not be there, but the baseball will be just as good. In Minnesota the premium games just mean big crowds of either fair-weather drunken frat boys who don’t necessarily root for the opposing team, but root against the home team, or drunken Brewers fans from Wisconsin who act as if a Twins-Brewers game is a Vikings-Packers game. – The zero tolerance plan. 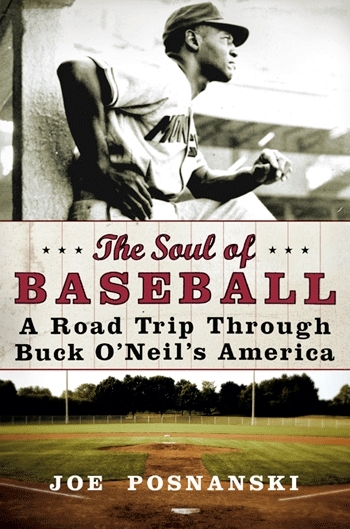 Want to enjoy the great game of baseball without giving any of your hard-earned dollars to the millionares to play it? Here’s what you can do. Don’t pay for a ticket. No, don’t sneak in, but unless a friend offers up a ticket, don’t go. Don’t buy the merchandise. Don’t give money to any of the sponsors. That’s what you can’t do. What you can do is enjoy the game on the radio. Be sure to catch the FOX game of the week, especially if your team is playing. Want to catch highlights? The internet isn’t free, but checking MLB.com is still free as long as you’re not giving in to the sponsors. Check all the scores, read all the columns and articles and watch highlights; you’re still not giving a dime to the game. Although, for every time you click on the site, that’s one more view they have to show advertisers how much their banners will be viewed. However, if those advertisers aren’t selling their product, they won’t advertise. I’m only one person and you’re only one person; how can we make a difference? Don’t like the job Barack Obama is doing? Then don’t vote for him. One person won’t make a difference, but millions thinking and acting the same way will. I don’t believe big leaguers should be earning so much, but I do believe they deserve every cent we give them. 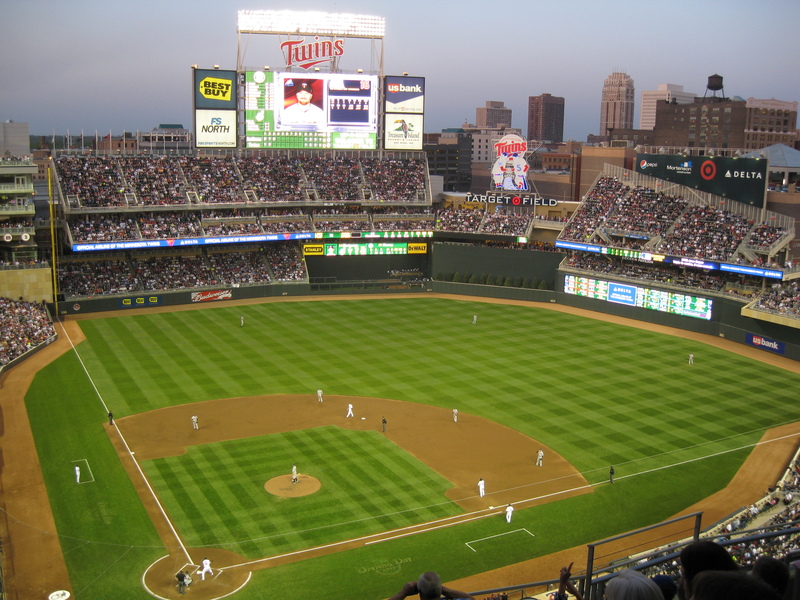 The last thing Target Field, the Minnesota Twins new ballpark in Minneapolis, needs is a convertible roof. 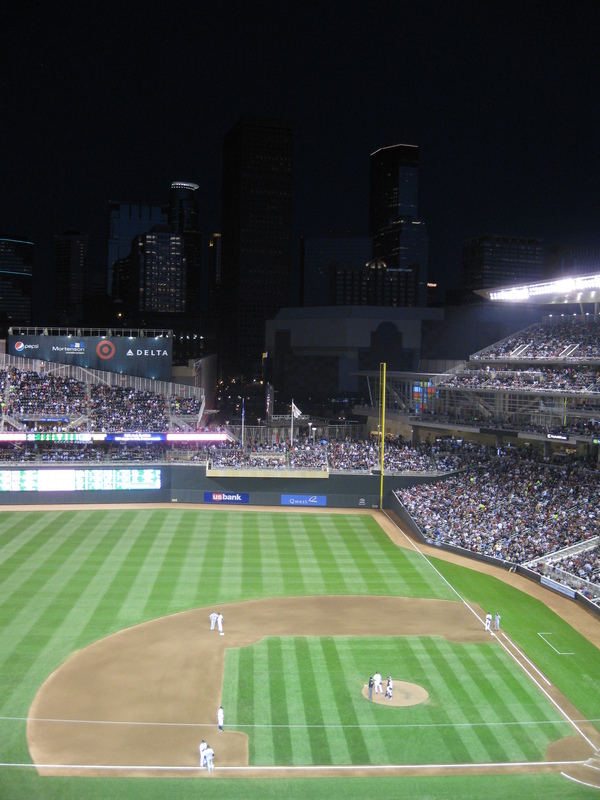 Adding a roof to the park would have been a terrible idea and Twins fans should be thankful they’ll have a park that belongs to Minnesota and not just a nice place to watch baseball. The only complaint I’ve heard about the yet-to-open Target Field is its lack of a convertible roof to shelter Twins fans from the unpredictable weather Minnesota provides in the spring and fall. They say it will be too cold in April and October. There’s the worry there will not only be too many rainouts, but snowouts as well. I can’t believe I’m hearing this complaint from Minnesotans. I’m a Minnesotan and I thought the mentality was that we embraced the cold. We’re strong enough to bear sub-zero temperatures all winter, so what’s a 45-degree day in April? Do you think Target Field vendors won’t be smart enough to sell coffee and hot chocolate? We’re from Minnesota and we know how to dress for cold weather. Target Field is a park, not a stadium. The toughness of the natives is only a minor reason why the Twins are better off without a roof. I’ve been to a number of ballparks around the country and the best ones never have a roof. 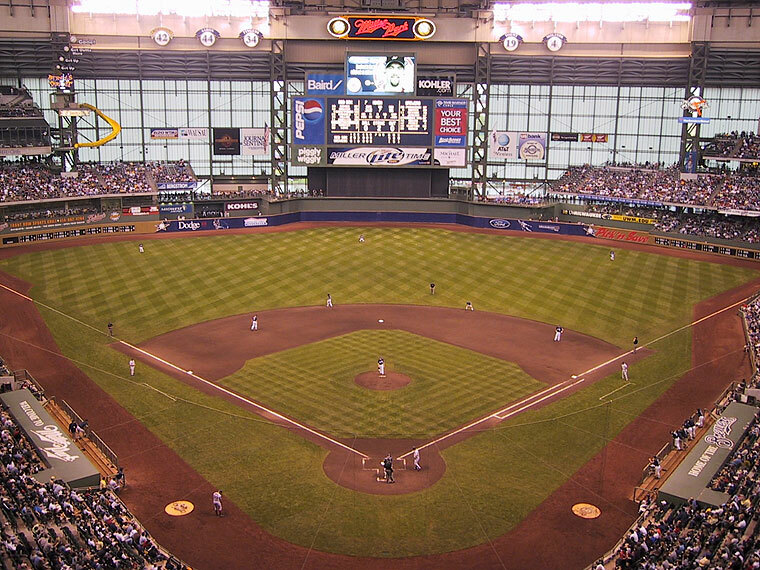 Take Miller Park in Milwaukee for example. It’s a great stadium and a great place to watch baseball. However, there’s no sense of Milwaukee in the park. Even when the roof is open, the field and stands are still enclosed within the walls giving the park no sense of location, much like the cookie cutter parks of Pittsburgh, Cincinnati and Philadelphia built in the seventies. Of course, Miller Park goes above and beyond those stadiums, but there’s little sense of community with the rest of the city. A great stadium, but take away the logos and Miller Park could be belong to any city. There’s no connection to Milwaukee, let alone a good breeze on a hot summer day. 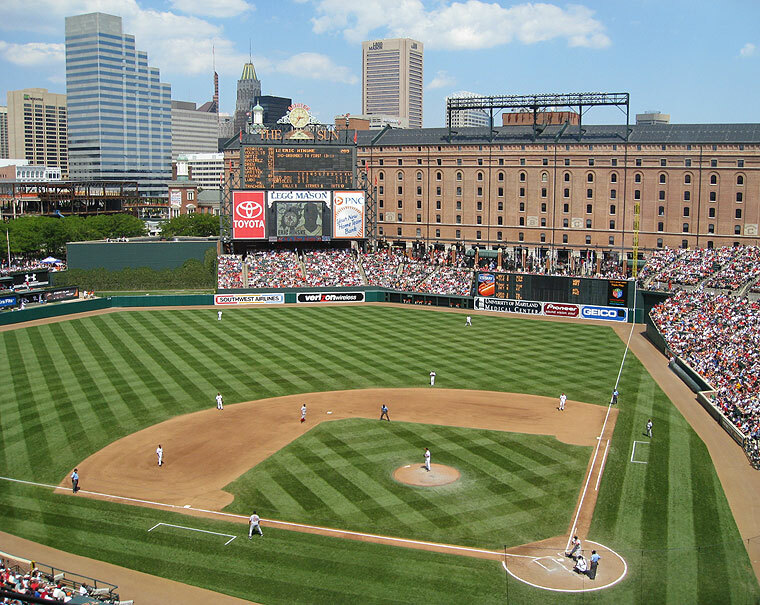 The best ballparks aren’t just ballparks in the city, they are part of the city: Camden Yards in Baltimore, PNC Park in Pittsburgh, AT&T Park in San Francisco and Comerica Park in Detroit. When you’re in Camden Yards you can tell you’re in Baltimore. When you’re in Chase Field in Phoenix, you might as well be in Flagstaff. With the Roberto Clemente Bridge and Allegheny River within site, PNC Park feels like a part of Pittsburgh. The best place to watch a baseball game is at a park, not a stadium. Camden Yards is as much a part of Baltimore as Cal Ripken Jr.
There’s also the question of when to close the roof. Rarely has the closing of the roof been warranted in games I’ve attended in Milwaukee and Seattle. The Mariners closed the roof of Safeco Field in a game I attended last summer. The day was overcast and I figured a shower or storm was nearing. When my friend and I took a walk around the park later we couldn’t help but notice how beautiful the weather was. The clouds had parted and the sun was shining. So why did they close the roof? I’ve been in Milwaukee when the weather is a bit cool, in the low 60s, and they will close the roof. Why? This isn’t a space shuttle launch. Everything shouldn’t have to be perfect for a baseball game to be played outside. When teams have convertible roofs, it’s as if it becomes an excuse to play in perfect conditions as often as possible, cutting off the fans from the outside world. 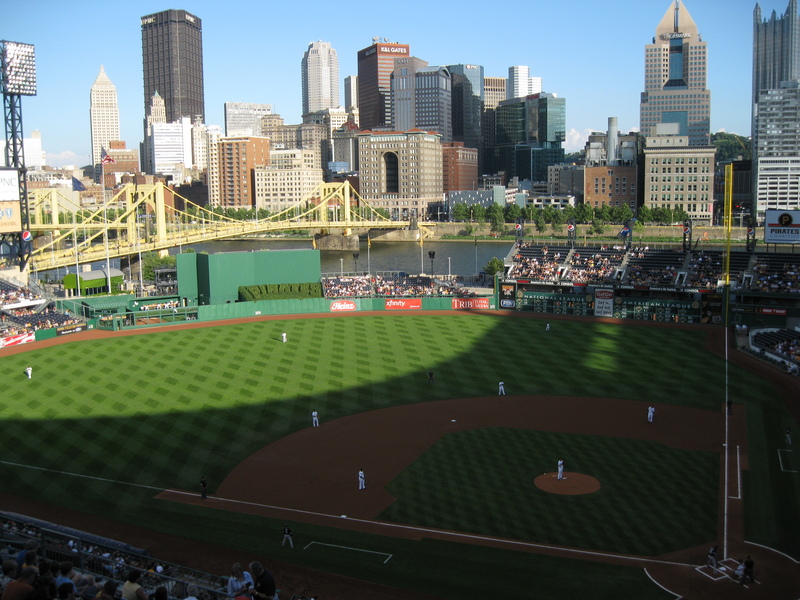 Someday Pittsburgh will have a team to match its park. Rain outs? One thing the Minnesota Twins have lacked in the last 28 years is a good doubleheader. Twins fans may complain about getting wet, but they won’t complain when Ozzie Guillen is thrown out of the end of a doubleheader as his team is about to lose its second game of the day. With the Twins downtown ballpark, fans will know they’re in Minneapolis as they look at the IDS Tower in the skyline and the light rail passing by just as Cardinals fans know they’re in St. Louis when they see the arch beyond the outfield wall. Yes, we’ll be cold from time to time and we’ll get wet now and then, but when it’s pushing 90 degrees in July and the openness of Target Field allows a cool breeze to run from center field to home plate, Target Field won’t look or feel any better. Target Field is Minneapolis and Minneapolis is Target Field.